Based in the leafy historic suburbs of the City, we are the only co-educational independent school in Sheffield offering first class education to girls & boys from the age of 3 to 16. Everybody knows that young people benefit from exercise and the challenge and fun that a full sports programme provides. The Westbourne PE Department has five specialist staff, plus additional games staff and university students who teach across the school, running an extensive fixture list throughout the three terms in our major sports - Rugby,Hockey, Football,Netball, Cricket, Rounders and Athletics. 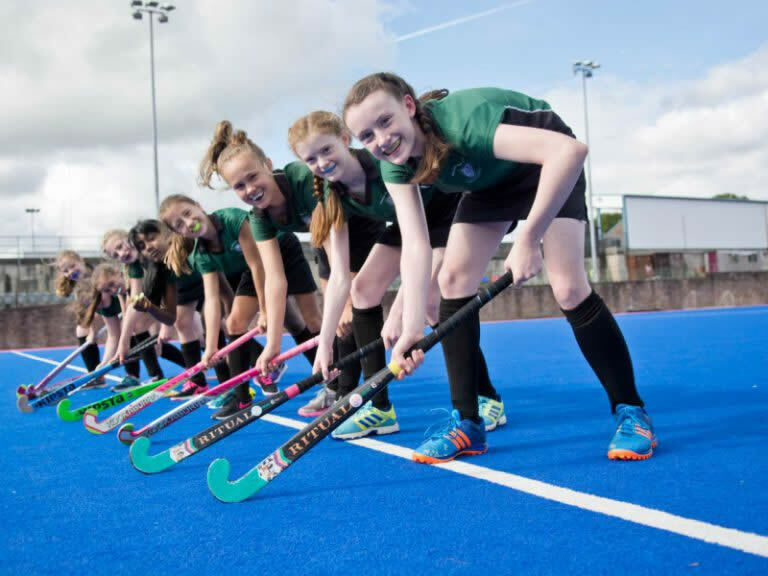 The sports facilities we use across Sheffield - EIS, Ponds Forge, Abbeydale and many more - are superb and allow all pupils the chance to take part, as well as to train to a high level. We actively encourage pupils to participate at the best level they can and aim to equip every pupil with confidence and enthusiasm to enjoy sport and an active lifestyle both in school and beyond. 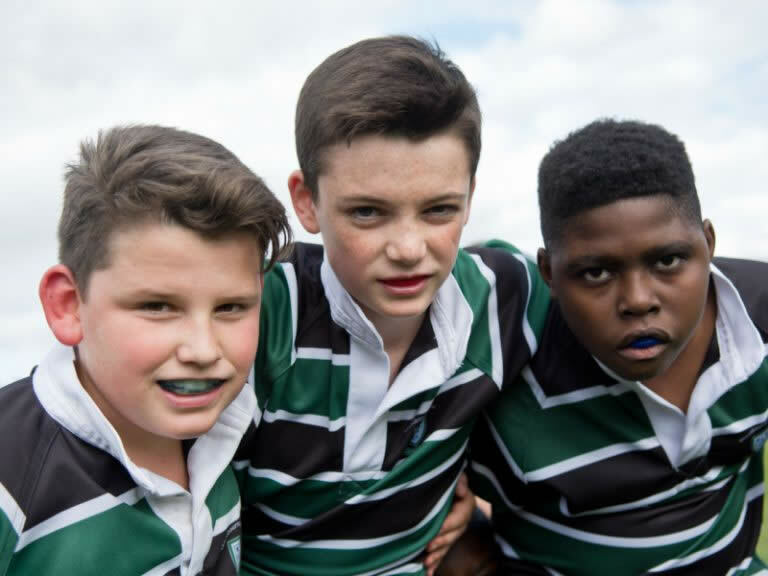 It is very important to us at Westbourne to provide a wide range of different sporting opportunities for all pupils - whatever their standard and by offering A, B and C fixtures, everyone is given the opportunity to represent their school. We actively encourage pupils to participate at the best level they can and aim to equip every pupil with confidence and enthusiasm to enjoy sport and an active lifestyle both in school and beyond. At KS3 (Year 9), we offer our pupils the chance to extend their enthusiasm for sport with GCSE PE and Sports Leaders. This has been a popular option's choice amongst past and present pupils. Sports Leaders is a great extra-curricular activity that promotes good leadership, communication and team work skills. It is a great way of preparing our pupils for experience beyond school life.